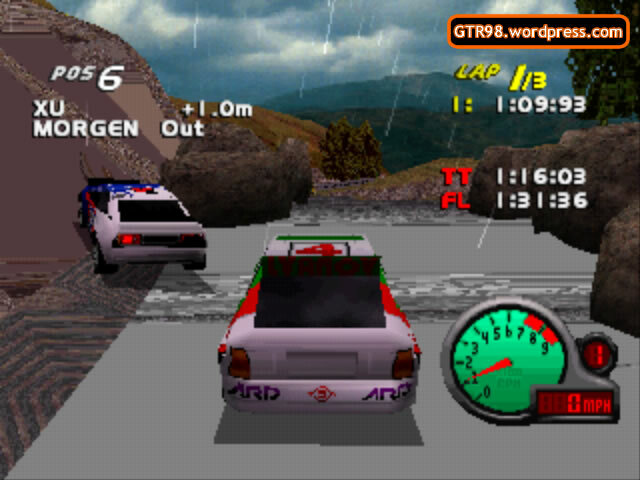 Scotland 6 uses Rally cars in a turbulent, stormy environment. This level is raced in the opposite direction, so cars must pass the barrierless stretch first, before facing the boulder sets. Two Deadly Ramps must be cleared in the process. 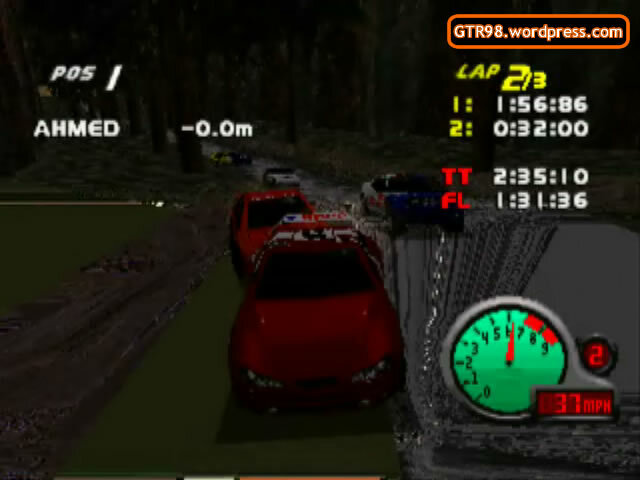 After the sharp turn, cars encounter the two-way bottleneck forest before concluding the lap. 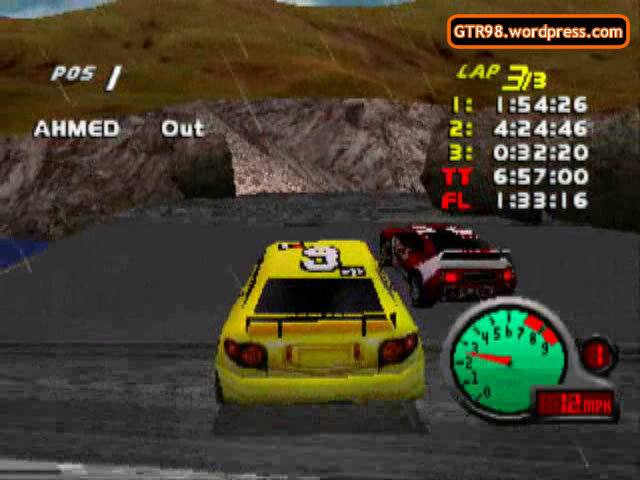 Scotland 6 is a Rally race that is raced in the opposite direction. 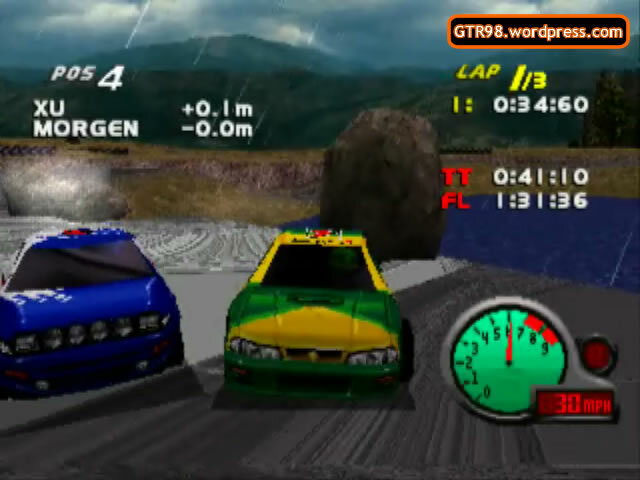 The road is even more slippery than it was in Scotland 5, but the AI opponents drive more carefully, slowing down much more than they did in any of the previous levels. Two extra sets of boulders are added near the barrierless stretch, which must be cleared early in the lap, before the Twin Deadly Ramps. After clearing the second Deadly Ramp, players should use the remainder of the track to overtake their opponents. Most opponents will brake heavily around corners, especially inside the two-way bottleneck forest. AI Xu & Ivanov will take advantage of the other AI slowing down and will attempt to overtake as many cars possible throughout the race. Their aggressive driving style makes them and Roberts the top contenders of the race. Since there are Deadly Ramps and a barrierless stretch, players could attempt a Rampage to knock Out as many AI opponents as possible. Players could also attempt an Underdog Challenge, where the weak AI Morgen may be assisted to finish in higher positions. 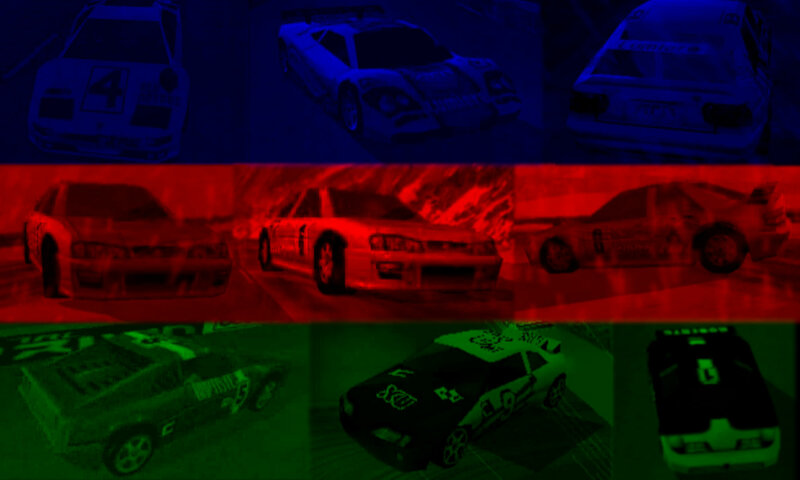 Rally cars have a top speed of 135 mph. AI Baptiste and Ivanov are frequent casualties at the barrierless stretch. The distance across the streams is closer in Scotland 6 than Scotland 5. This makes a Rampage harder to perform in Scotland 6. Two more sets of boulders are added in Scotland 6; at the barrierless stretch and before the first Deadly Ramp.